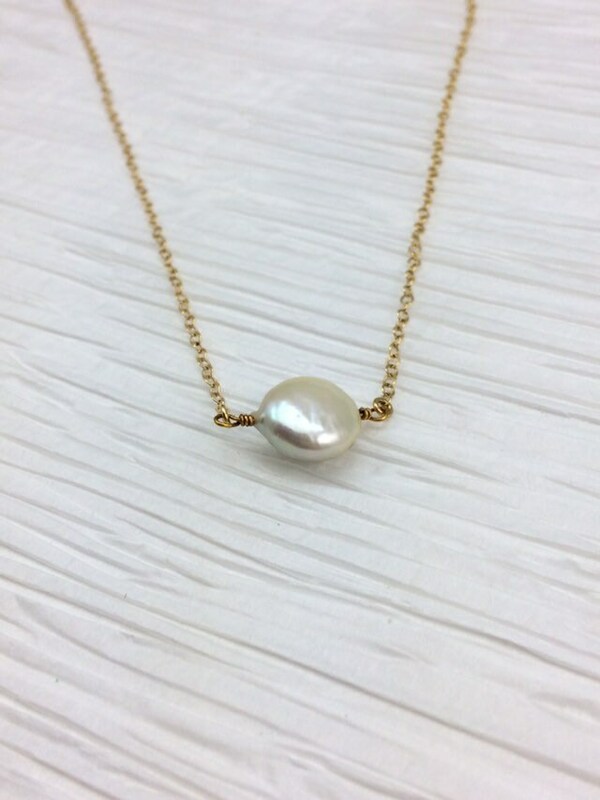 This necklace is classic! 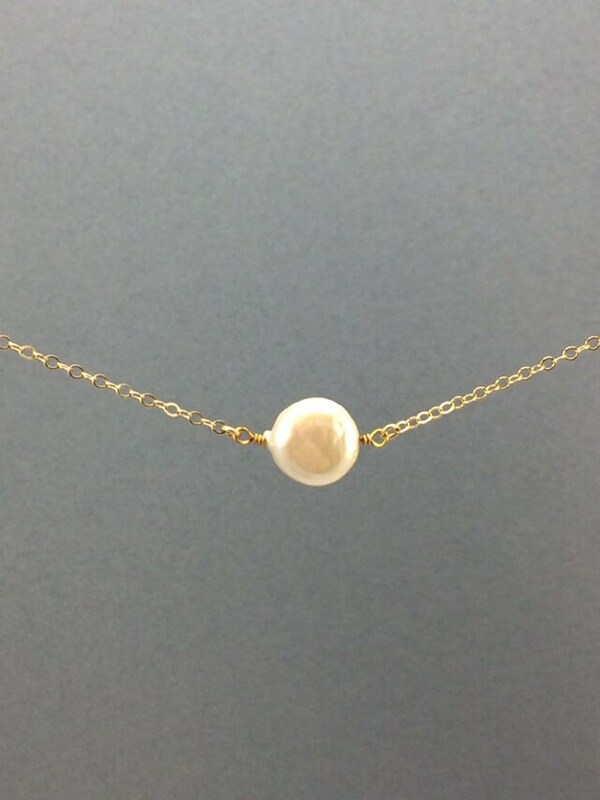 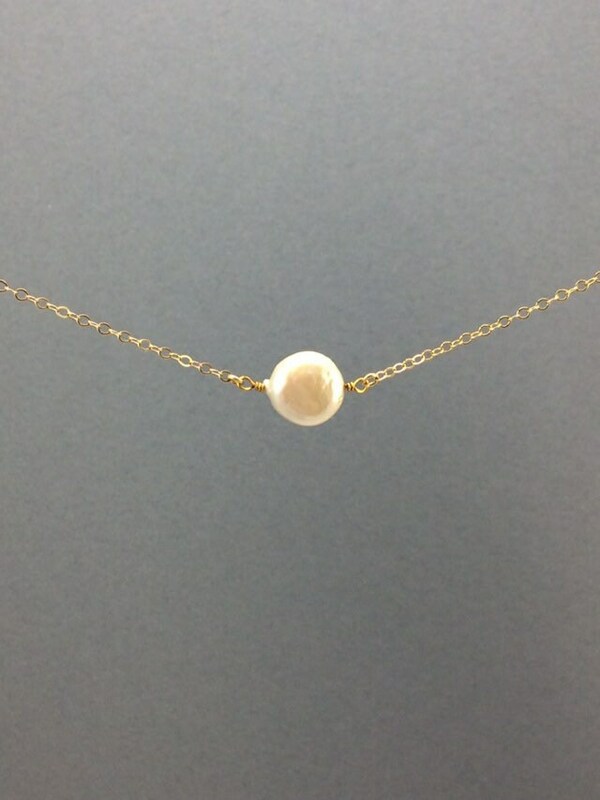 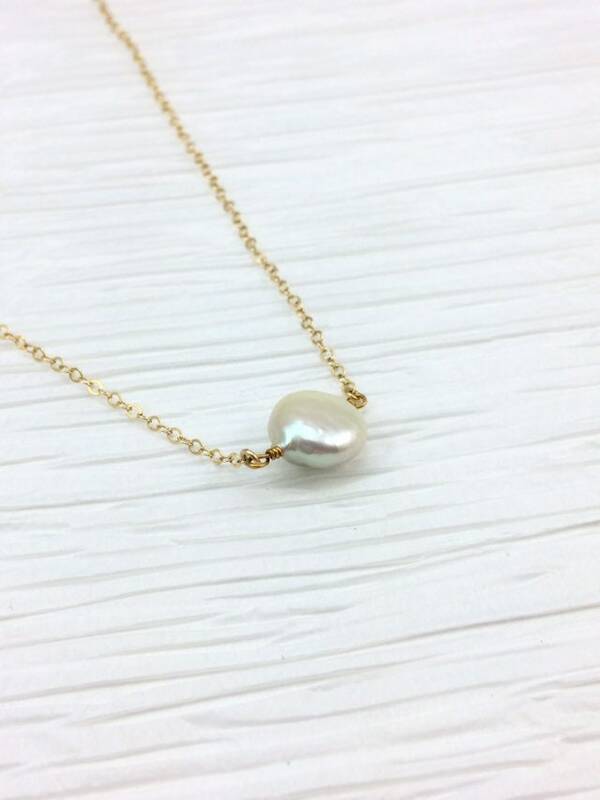 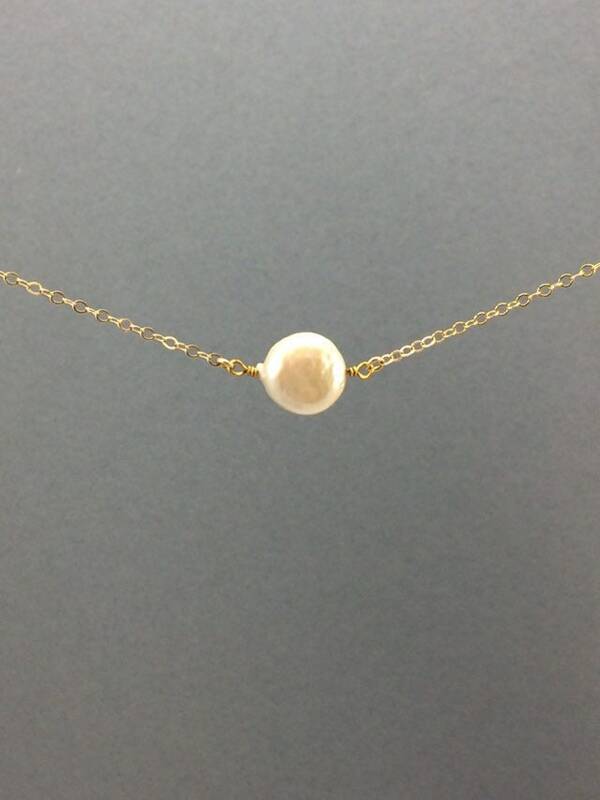 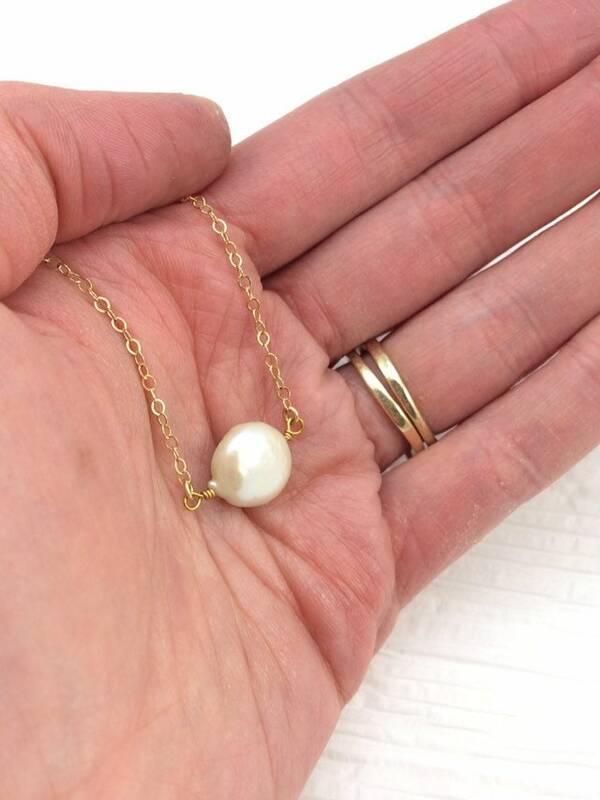 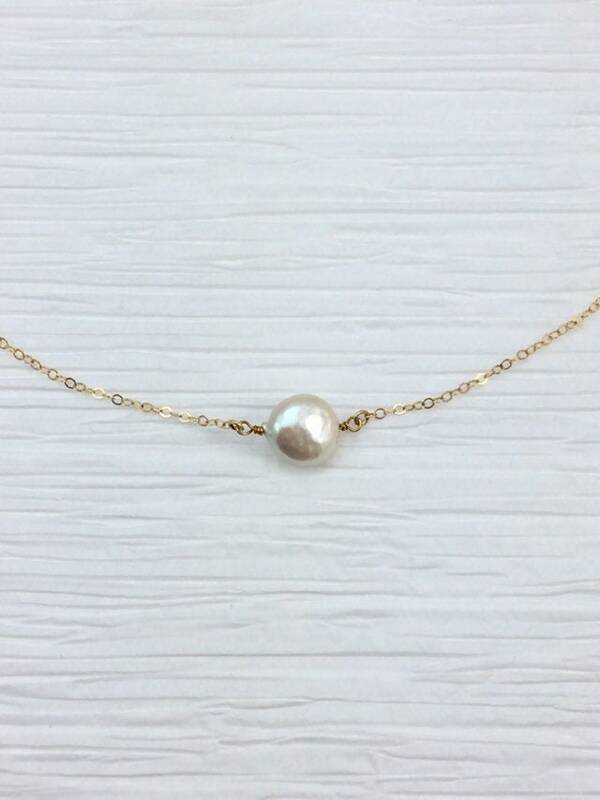 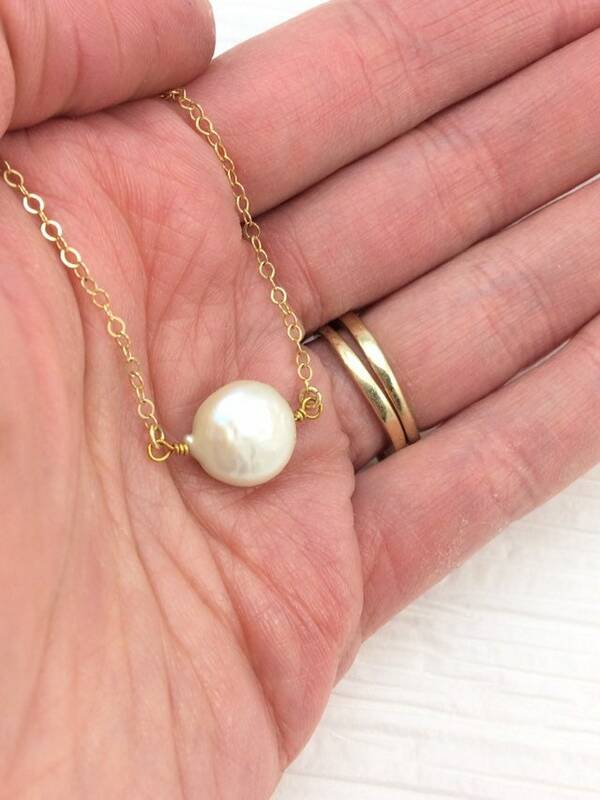 It has a simple freshwater coin pearl suspended from your choice of plated, 14k Gold Filled, Sterling Silver, or Rose Gold Filled finish. 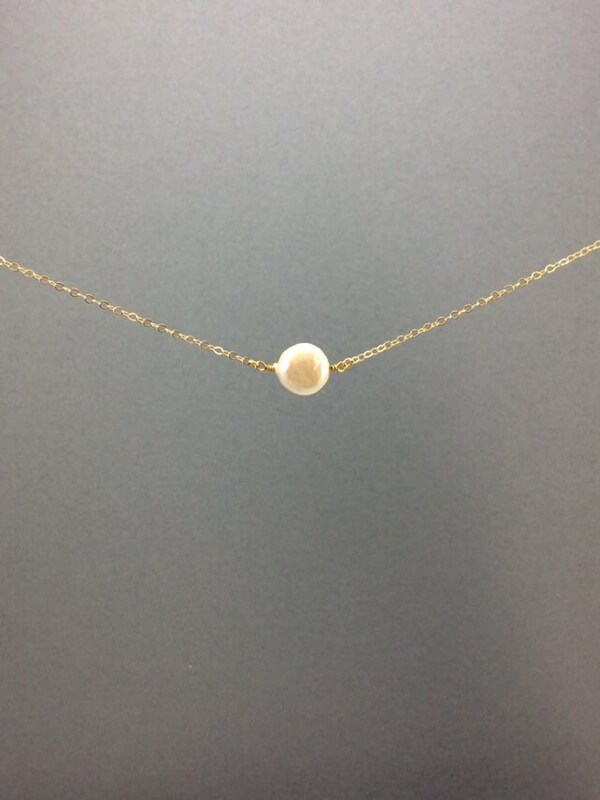 It would make a great gift! 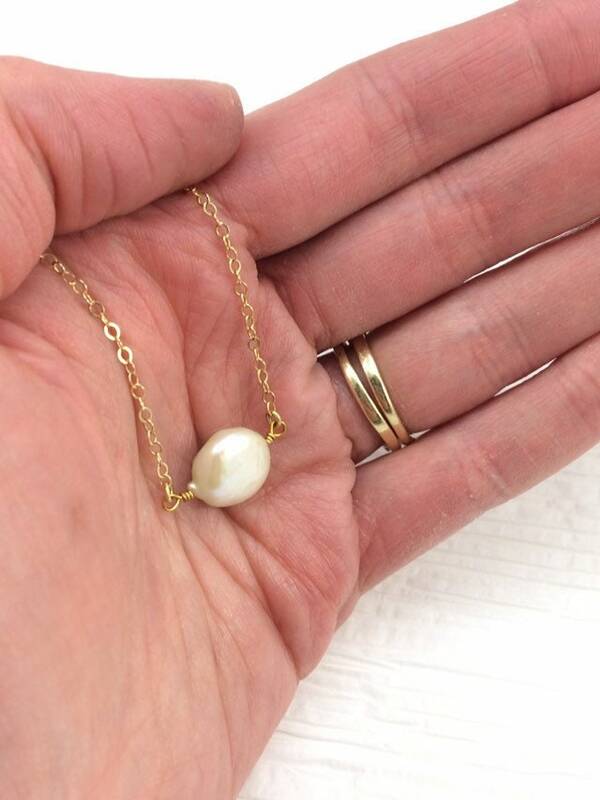 Customizable gift receipt/message options are available at checkout!